Many houses in Portland have basement areas that have a lot of potential and can be completely transformed, adding value to your home. Some people have even transformed their basements into apartments that they can rent out or work kitchens for home-based businesses. 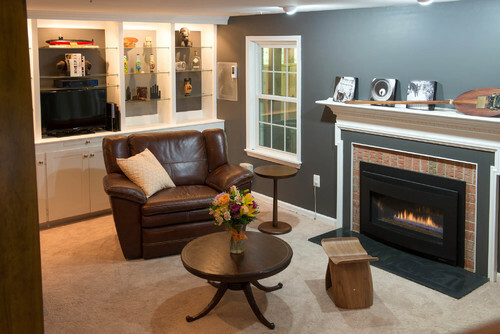 With basement renovations, homeowners can explore design ideas that they might not feel comfortable applying to other areas of their house. Homeowners in Oregon are increasingly retrofitting their basements for protection against earthquakes, and if you’re planning on doing this, it’ll have to be done before you finish the walls inside the basement. Ideas are limitless, but what might not be is your budget. Converting a basement is time-consuming and can run up significant costs, depending on the design. That’s why working out how to make the most of your basement space is crucial. The good news is that can increase the value of your home and improve your quality of life at home. Realtor.com reports that homeowners can get a return-on-investment of nearly 70%. According to experts, basement renovations rank pretty high in terms of return-on-investment, along with attic, deck, and kitchen renovations. Basement space doesn’t have the same value as above-ground space. However, creating a living space apartment in your basement can have long-term investment potential. Whatever your budget, there are plenty of possibilities for using the space and adding value, whether it’s creating a simple nook to relax in or a completely self-sufficient living space. Consider all the options and speak to your contractor about how to keep the costs down. For example, you can save money by using simple but functional materials and furnishings. The key is staying on budget. Plan ahead before the work starts and know exactly what permits you need, what needs to be done to the space, and what furnishings you’ll add once the work is done. A good investment is important. But first and foremost, focus on a redesign that adds value to your life. Does your teenager need a quiet space to study or to have friends over? Do you long for a place to watch the big game or exercise in private? Or maybe need that extra bedroom for guests? Your family’s needs and happiness should come first – and then plan ahead on how you’ll keep those plans within budget. Part of the problem with Tiki bars and other creative basement designs is that they’re great the first few times you use them, and then you get bored very quickly. You then find that your space isn’t quite functional and you’ve lost an opportunity to create a space that will endure as your needs change and your family grows. Remodeling a basement is an investment, there’s no question about it. 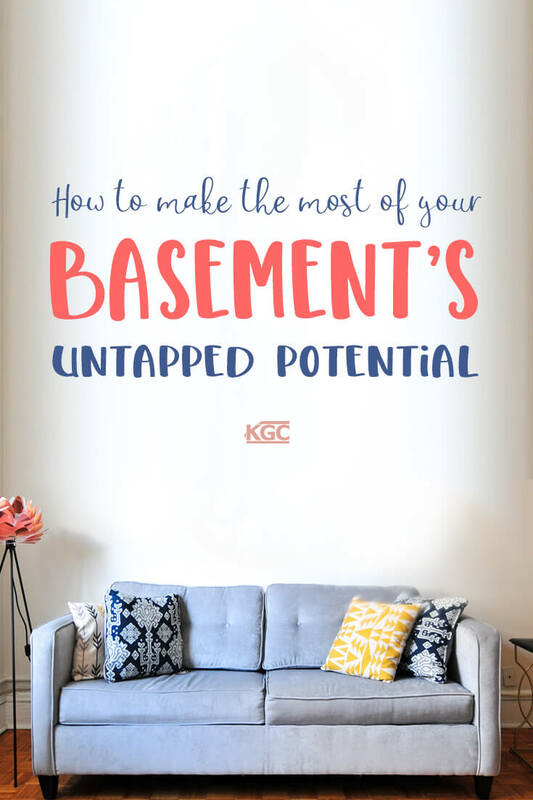 But if you’re thinking of putting your house on the market, a finished basement area – even if small – will add value to prospective buyers and inspire them about how they could use the space. 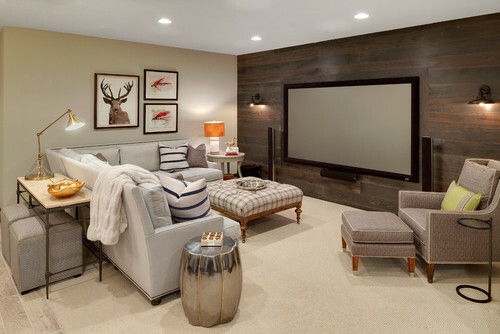 When planning your basement remodel, think of creating a space that can be versatile and useful – something potential buyers will also be interested in. In Oregon, you’ll need to be aware of the permits and codes (and fees) to convert an unfinished basement to a living space. For example, the ceiling must be of a particular minimum height and the area has to be ventilated and insulated. 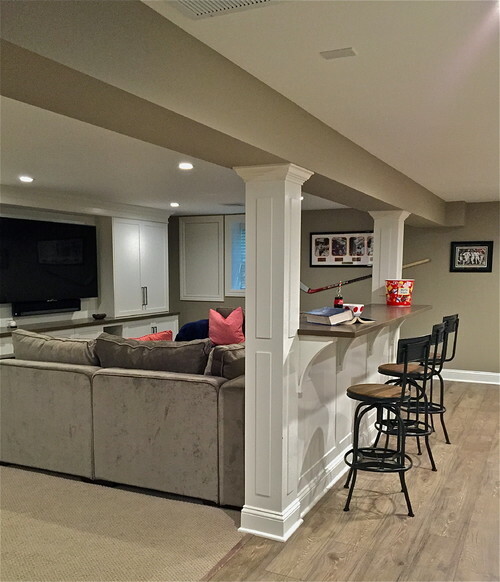 In some cases, some existing features of your basement may have to be renovated or updated to meet the requirements for a living space. 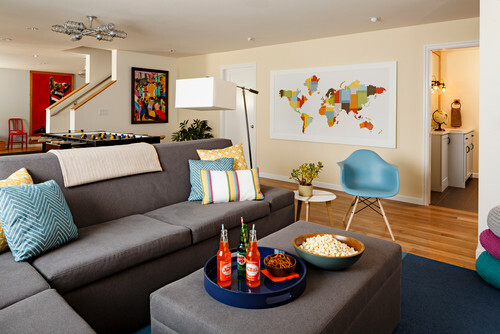 If you live in Portland, check out the city’s official site for living area conversions. Contractors must be registered by the State of Oregon, and they’ll be able to guide you through the process. Whether you want to play pool in peace or party privately, Keith Green Construction is passionate about making your ideas come to life. Trust us to give you honest advice, professional construction, and quality customer service. 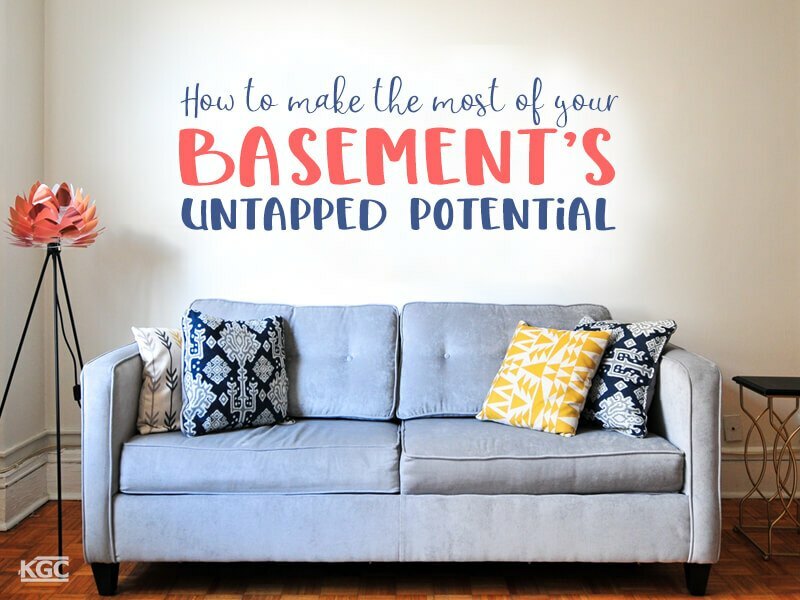 Need help to turn your basement into a welcoming haven? Contact KGC experts today!